In this post, you can find a video I did last week about how to use WPF with Powershell and create Metro Design GUI. 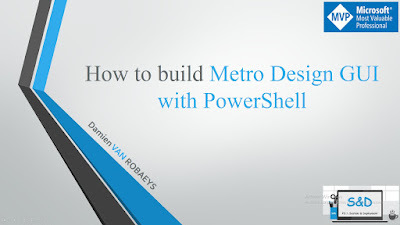 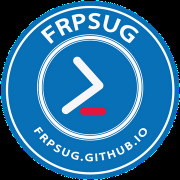 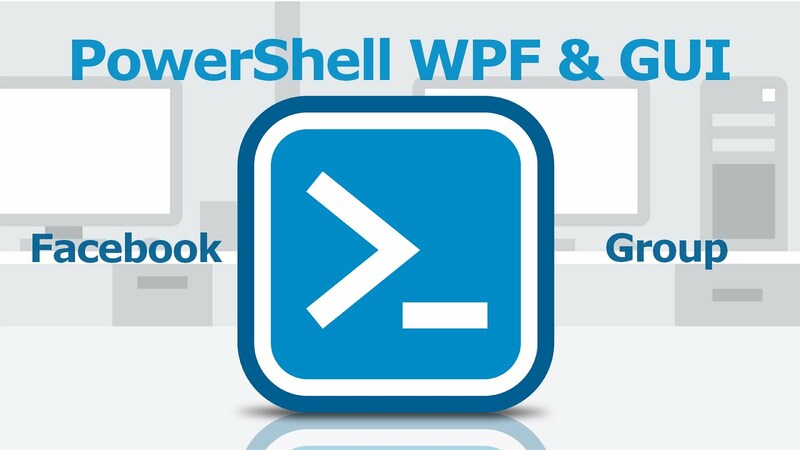 Few month ago, I did a presentation for the French Powershell User Group, see below. 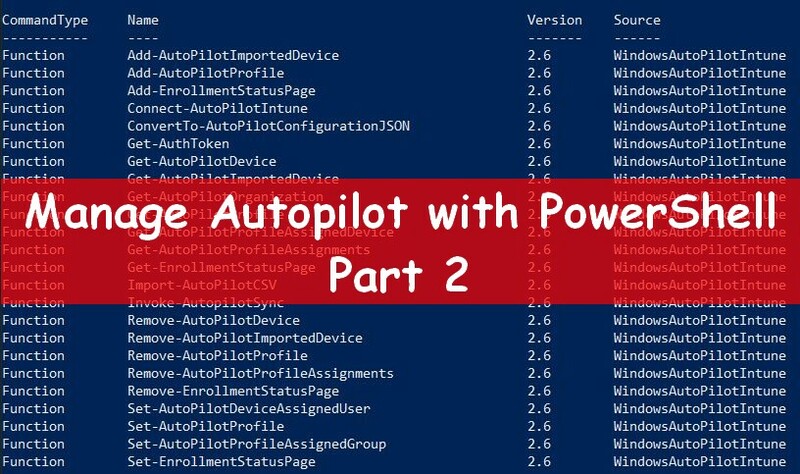 Many people asked me if it would be possible to do the same in English, so here we are, see below the English version (be indulgent, my English isn't perfect).